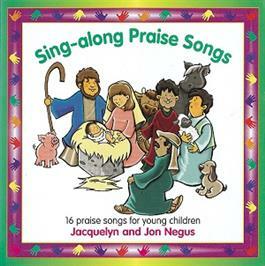 Features songs by Jacquelyn and Jon Negus. This download is not available on our website. Click here to purchase from iTunes or click here to purchase from Amazon. Features songs by Jacquelyn and Jon Negus. Repeats in instrumental track.